 From “rough’in it” to “glamping” we have something for every camper looking to enjoy the Cadillac Area. 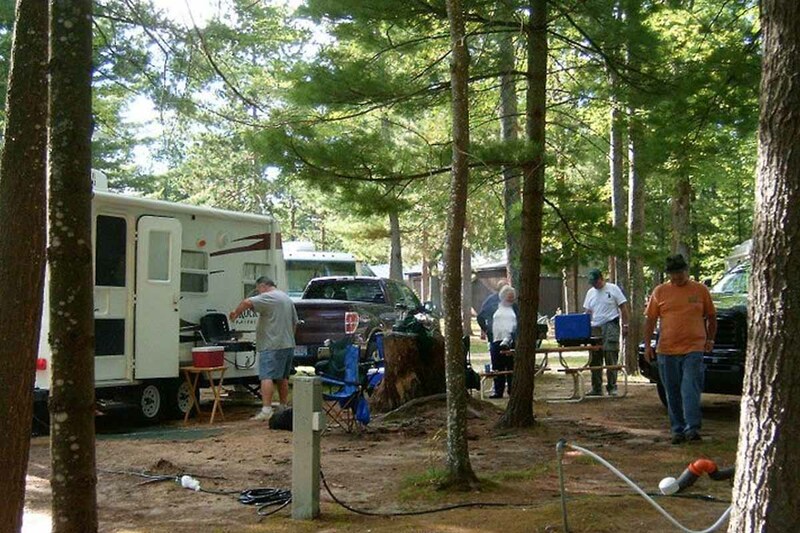 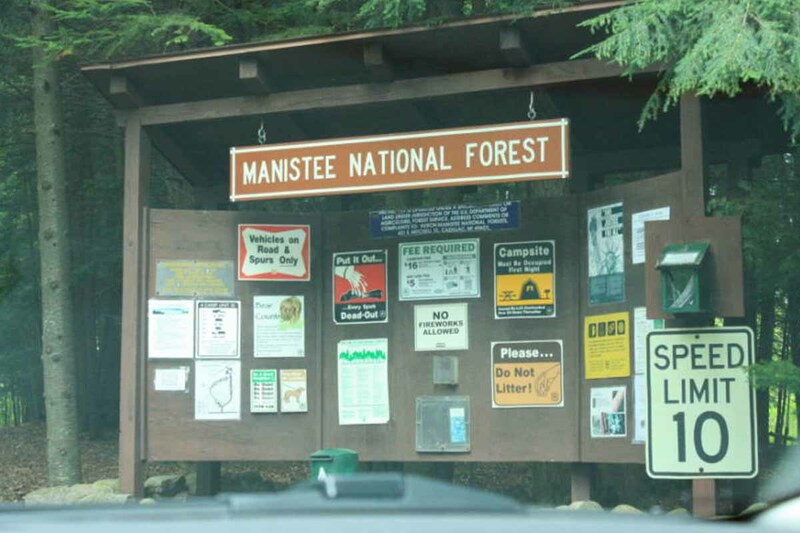 Our area is at no shortage for great camping opportunities. 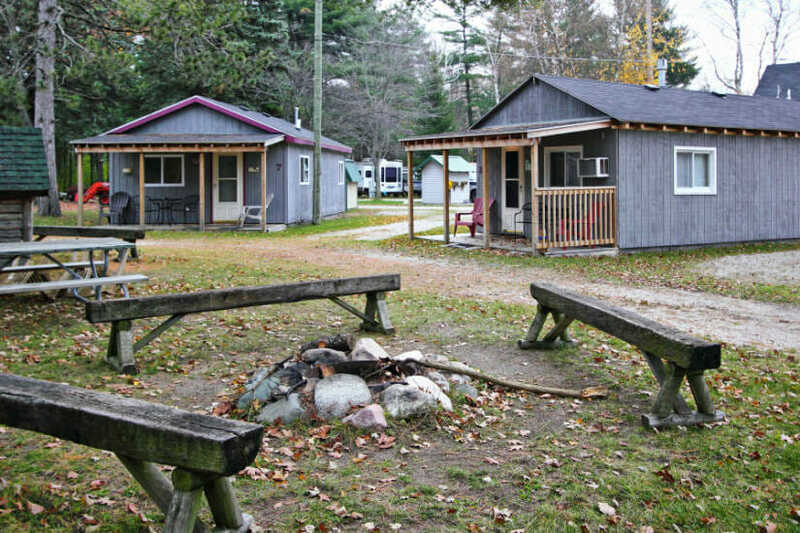 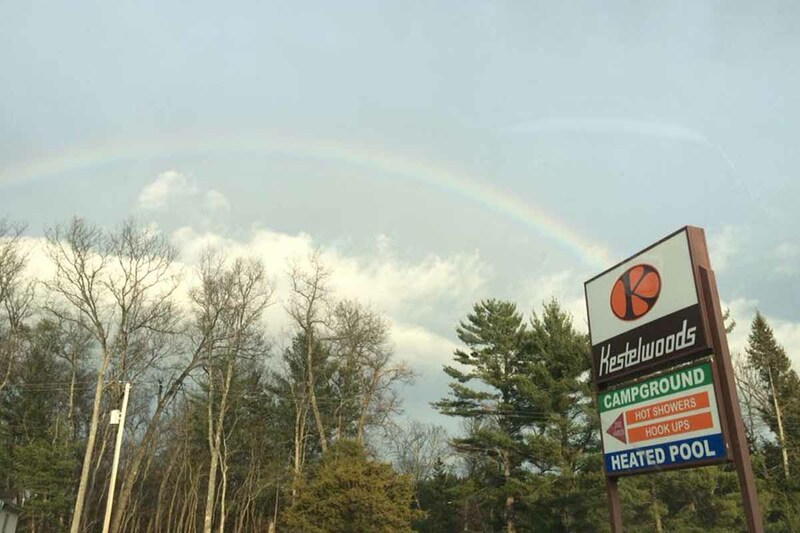 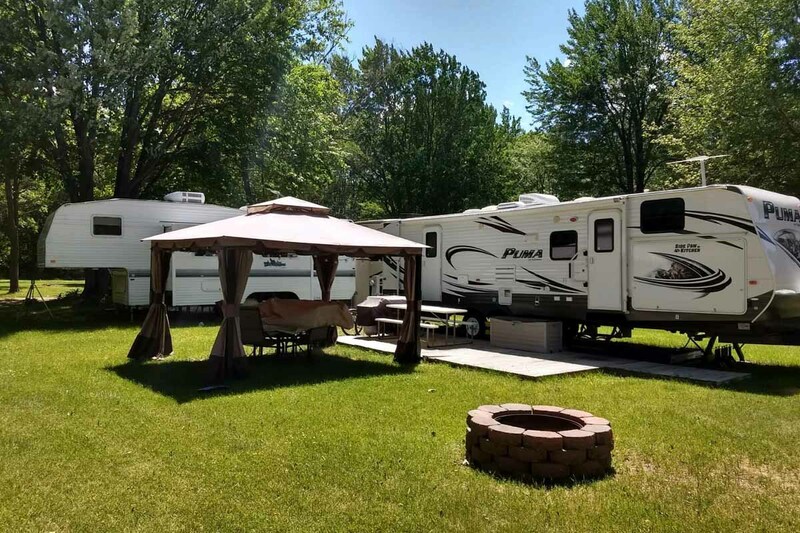 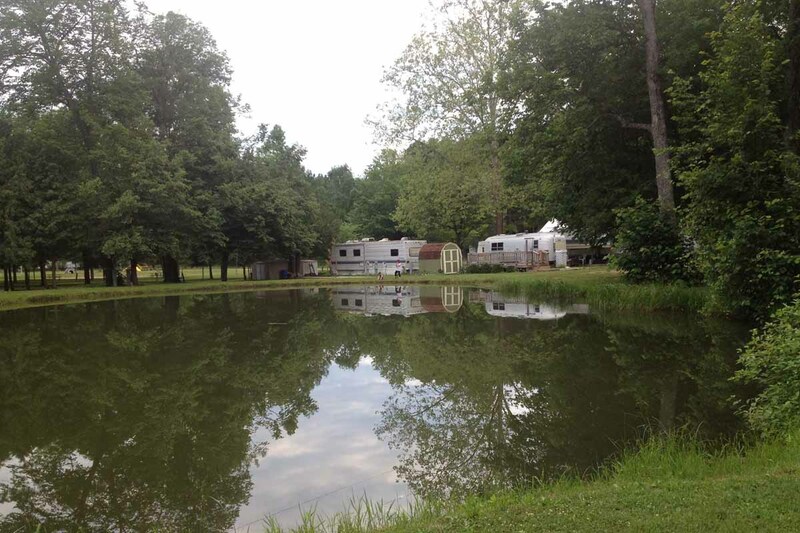 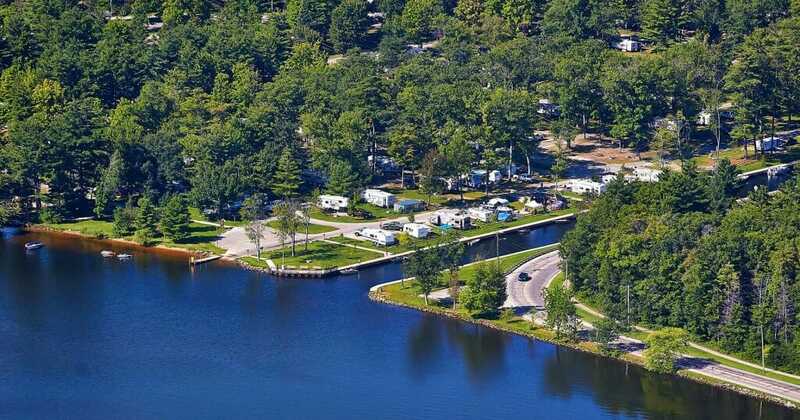 We have a comprehensive list of area campgrounds that will offer you as many (or as few) amenities as you like that will take from full-luxury to back-to-nature. 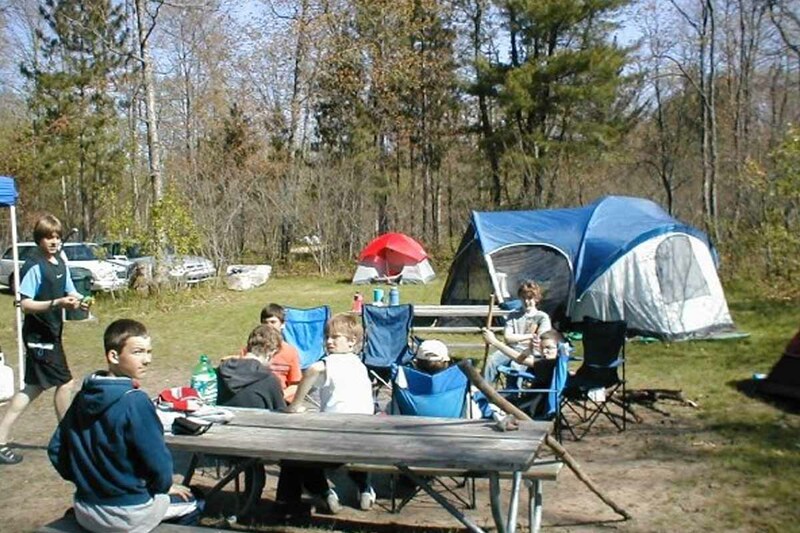 Explore all of our camping opportunities now!